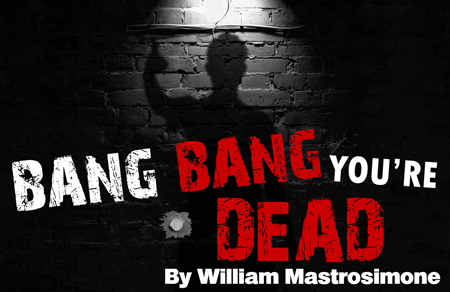 “Bang Bang You’re Dead,” written by William Mastrosimone was developed in response to the Kinkel Killings in Springfield, OR. to raise awareness of school shootings. Since 1999 when it debuted, this play is now more relevant than ever. 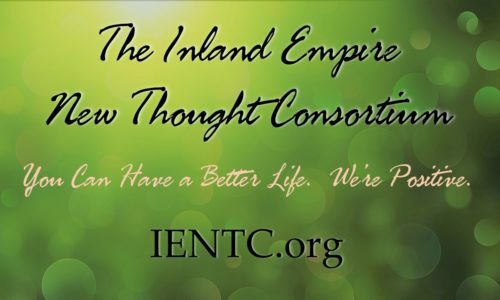 After the play, there will be a concert made up of local performers which will encourage our connections with each other and uplift us as members of our own communities. The plot of the play focuses on Josh, a high school student who murders his parents and five classmates. Night after night Josh is haunted by the memories of those he killed. As he evades their questions, they make him relive various life events, and drive him towards the threshold of remorse. PARENTAL ADVISORY: Due to the content of the show, we recommend all individuals under the age of 14 come with an adult. When: November 2nd, 6:00p.m. ;, November 3rd, 3:00 p.m.; November 3rd, 7:00p.m.